In Jame’s Joyce’s most famous work Ulysses, Leopold Bloom muses that a good puzzle would be to cross Dublin without passing a pub. 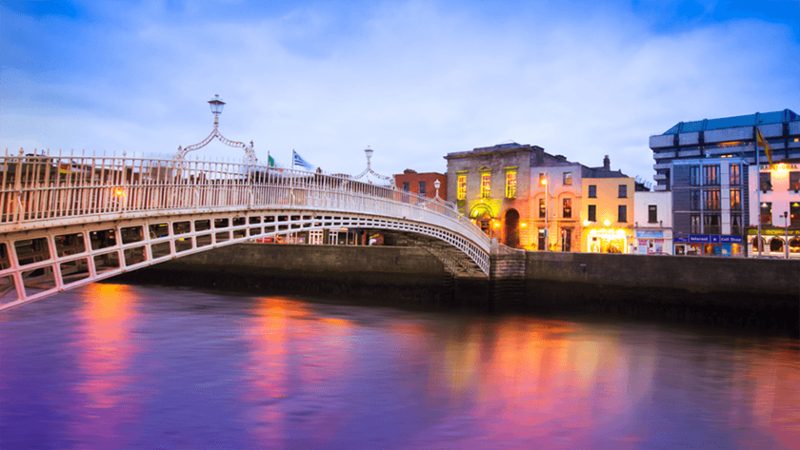 He wasn’t wrong – the city has more pubs, bars and clubs per capita than anywhere else on the globe, many once haunts of Irish literary greats such as James Joyce, Bram Stoker, Liam O’Flaherty and James Stephens. Most important are Davy Byrne’s pub on Duke Street (mentioned in Ulysses) and Toners on Baggot Street (WB Yeats’ sherry-sipping hidey-hole). For a stay that still retains an air of those halcyon days, make King Sitric your Dublin base: the historic hotel’s gorgeous seafood and coastal views mean it’s where everyone wants to be. 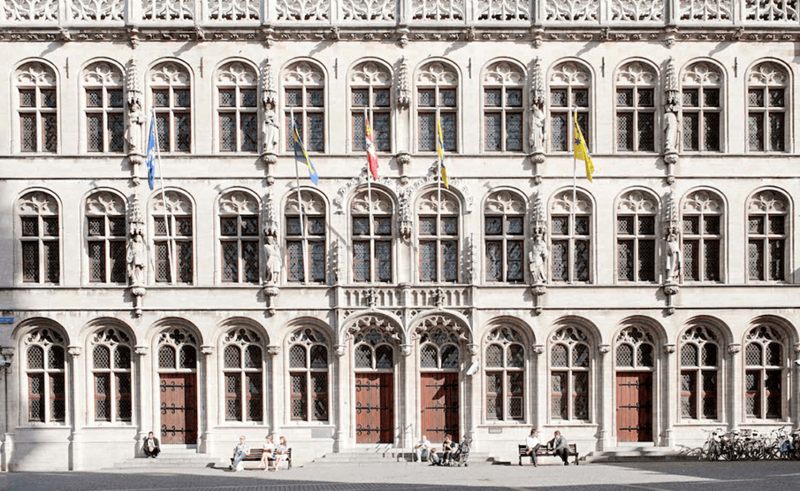 Start your literary tour from the capital: Brussels has been frequented to by some of the most legendary writers in history. 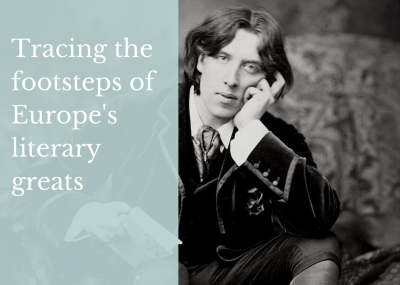 Lord Byron, Alexandre Dumas, Baudelaire and the Brontë sisters are just a few famous authors and thinkers with connections in the capital. Visit the former home of French writer Victor Hugo, where he lived around the time of penning Les Misérables. Bookworms will also find their happy place in Leuven, just east of Brussels. Make a beeline to the Universiteitsbibliotheek (University Library), which was destroyed in the First World War by Germans and later restored in Flemish Renaissance-style glory. With its rich links to poetry and theatre, 15th-century hotel The Fourth is where smart travellers spend a night in Leuven. 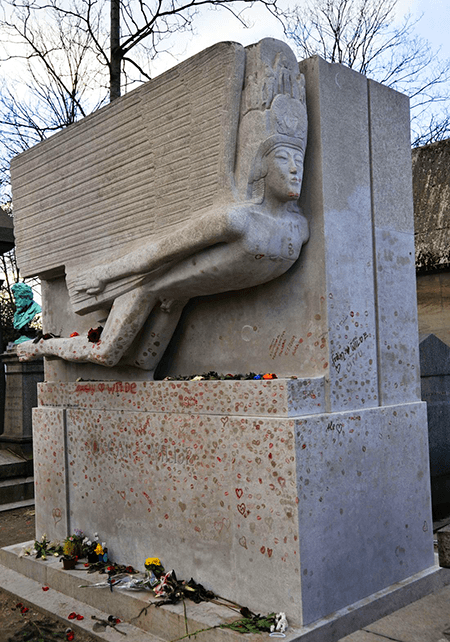 “When good Americans die, they go to Paris.” So said Oscar Wilde, one of his many bons mots stemming from the romantic capital. Follow in his footsteps; visit his lipstick-smattered tomb and sip coffee in his lavish old hangout, Café de la Paix. Other wordsmiths who flowed with creativity in the City of Lights include Hemingway, Fitzgerald, Gertrude Stein and Ezra Pound. Side-step the capital towards the north-western coast and you’ll find a lesser known source of inspiration for novelists – the picturesque village of Hornfleur. It’s here that French literary icon Francoise Sagan spent her final days among the charming galleries, sidewalk cafes and twisting streets. Do more than scratch the surface of this under-radar destination and stay at Hotel Belle sur Risle, a 19th-century mansion perched on a river island in Hornfleur itself. If you’re one of the 80 million people who’ve read Stieg Larsson’s novel The Girl with the Dragon Tattoo, you’ll recognise the atmospheric streets of Stockholm. 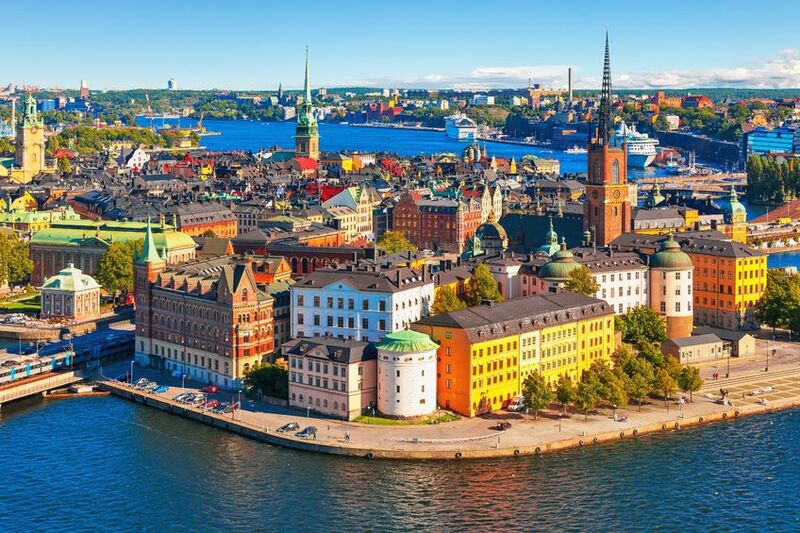 The Swedish capital is the fictitious home of the main characters, journalist Mikael Blomkvist and IT ace Lisbeth Salander. Follow their footsteps by booking a Millennium Tour, which will guide you past points such as Blomkvist’s pad, his favourite cafe, and Salander’s tattoo parlour. Once you’ve witnessed the story in real-life technicolour, retreat to the magical bay of Lake Mälaren just 45 minutes from the city. The sound of gently lapping waves, blanketing warmth of the wood-burning sauna and rays of golden sunlight await you at Krägga Herrgård, a stay that generates enough superlatives to turn anyone into a writer.